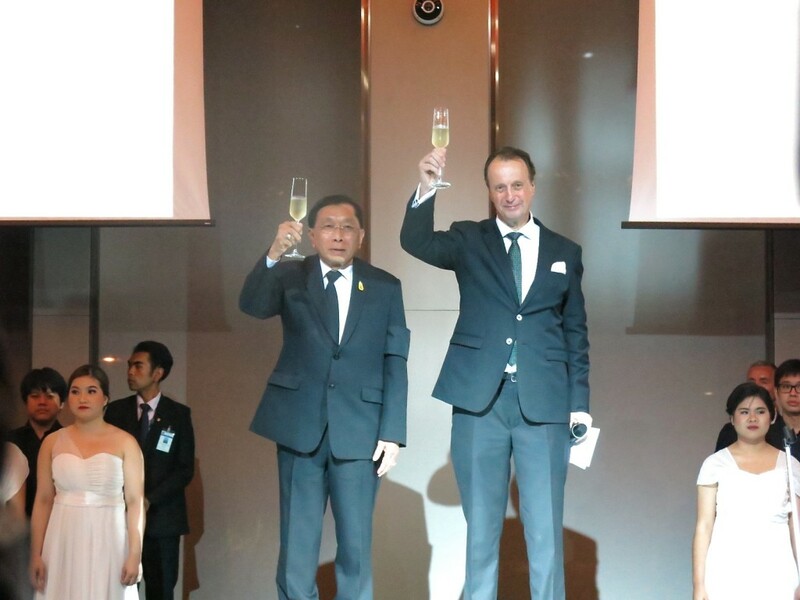 Anniversaries are always a reason to celebrate. 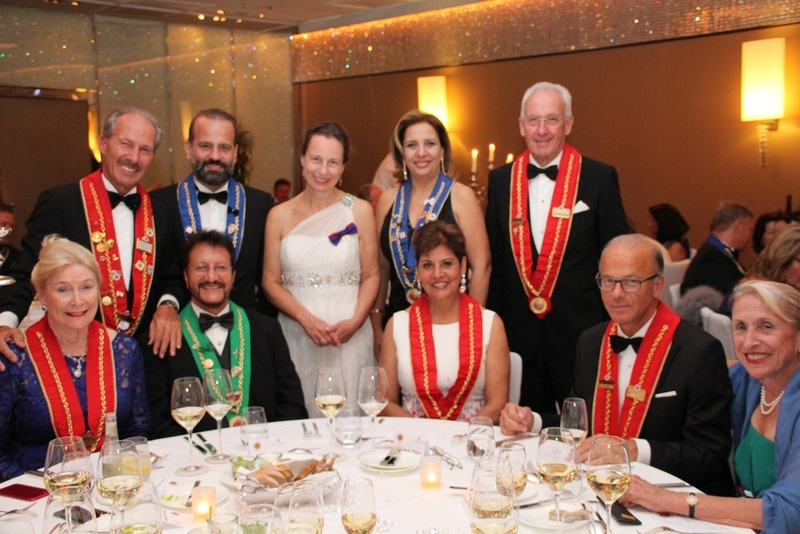 Even more so when it comes to celebrating an association that has put the high art of gastronomy and the culture of the table on its flags. 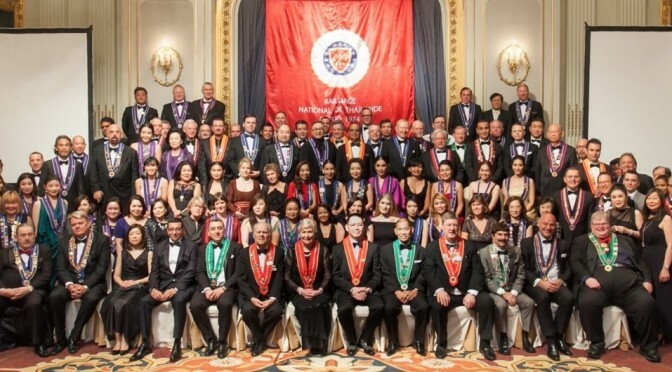 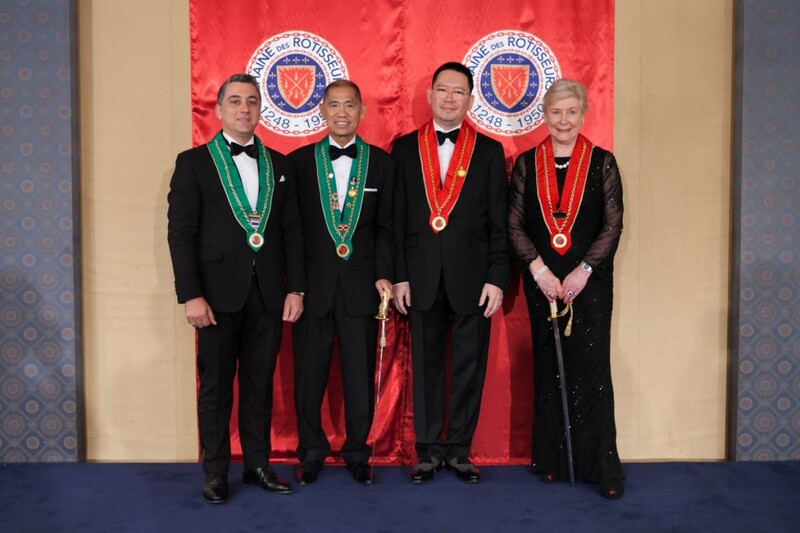 More than 250 guests from four continents followed the invitation of Bailli Délégué Norbert Simon to celebrate this extraordinary “Imperial” Grand Chapitre. 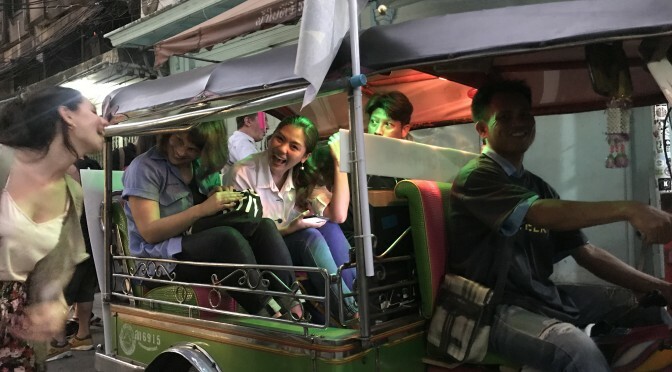 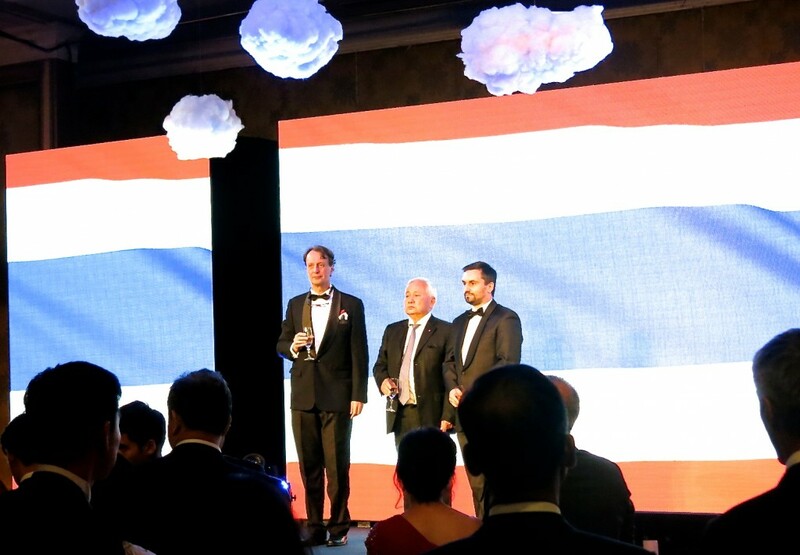 To raise funds for the Friends in Need (of “PA”) Volunteers Foundation, Thai Red Cross. 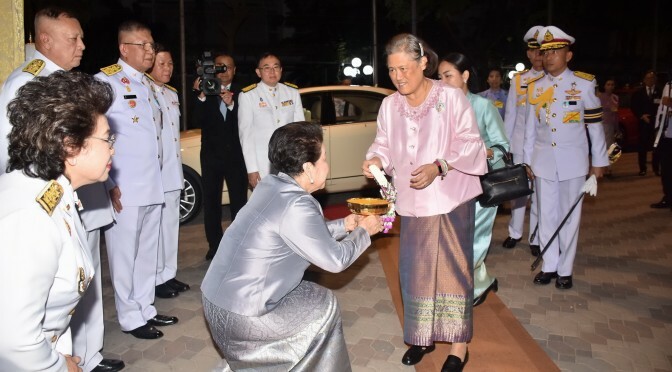 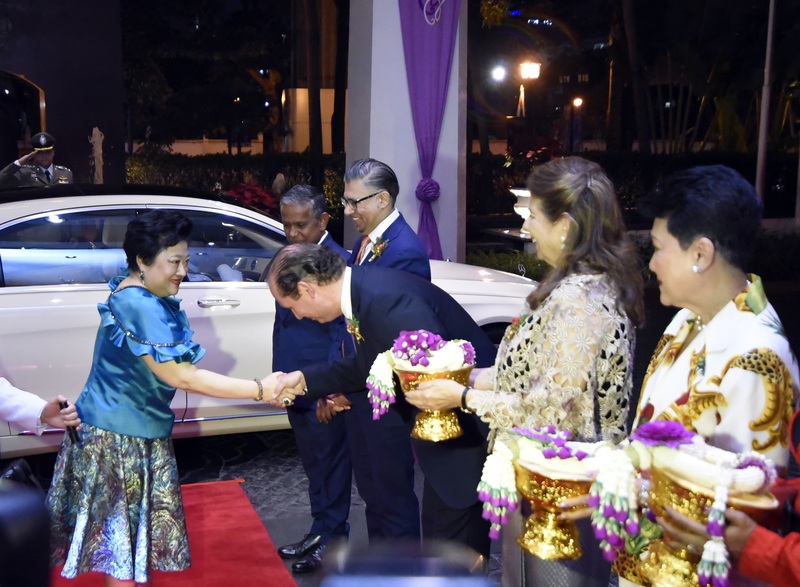 Her Royal Highness Princess Soamsawali recently presided over the Christmas Tree Lighting Ceremony, organised by Anantara Siam Bangkok Hotel to thank the hotel’s loyal clients and friends. 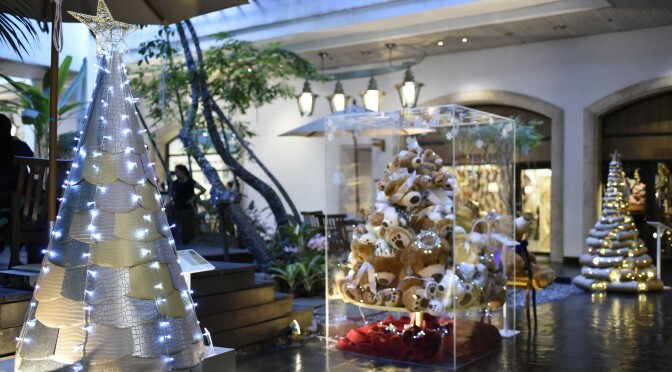 This ceremony welcomes the festive season following the traditional festivities for the past 35 years in this hotel. 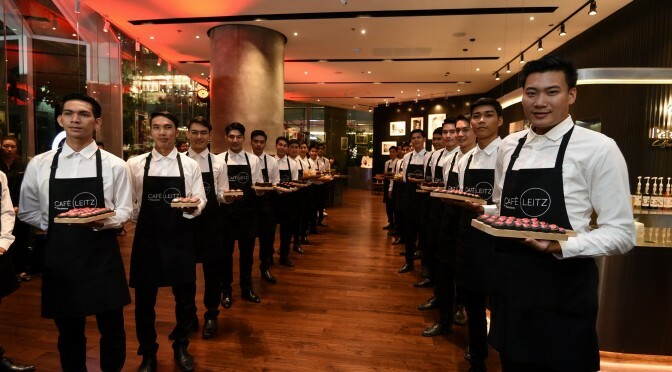 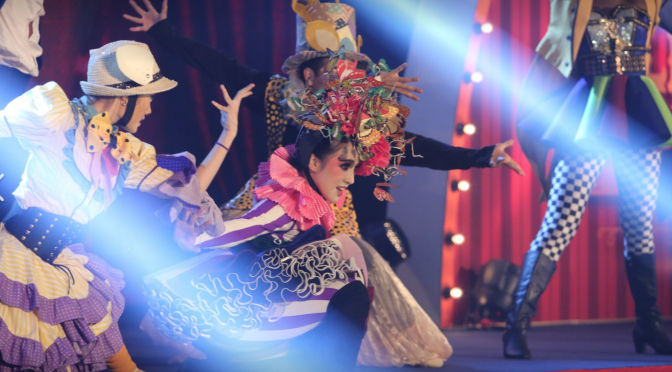 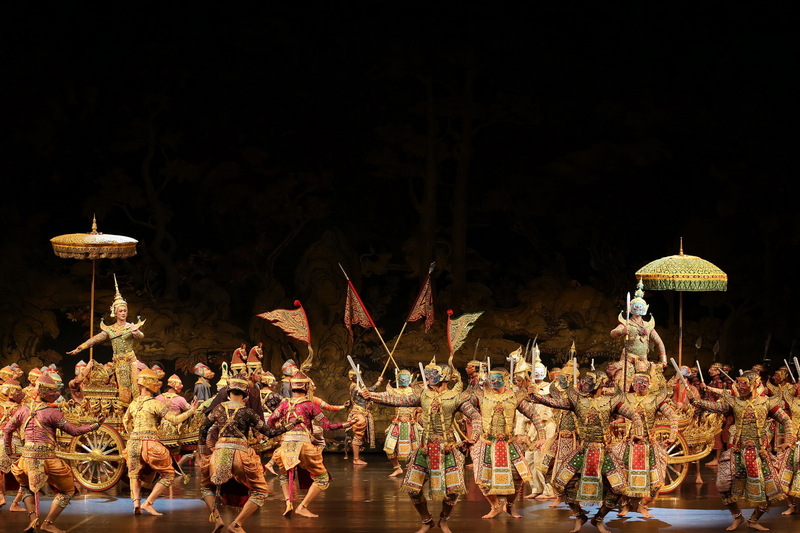 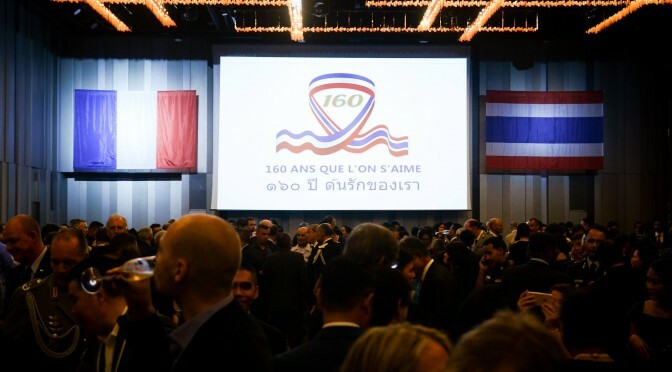 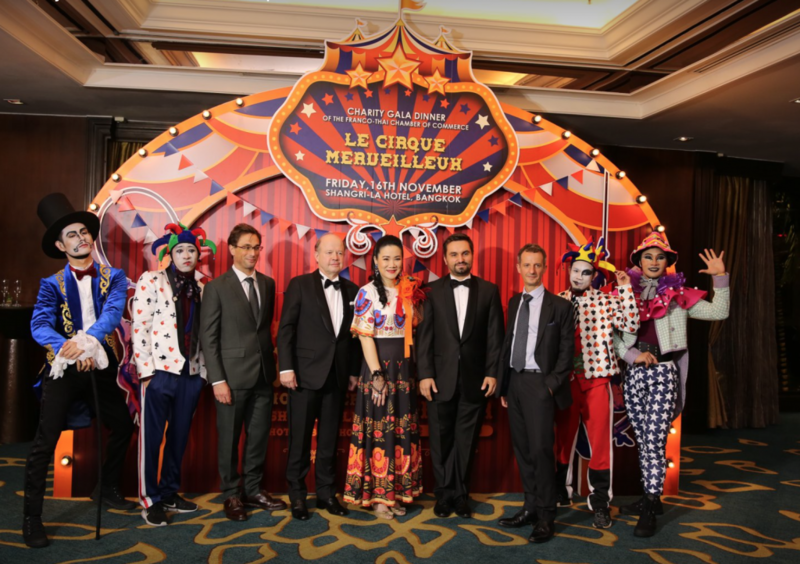 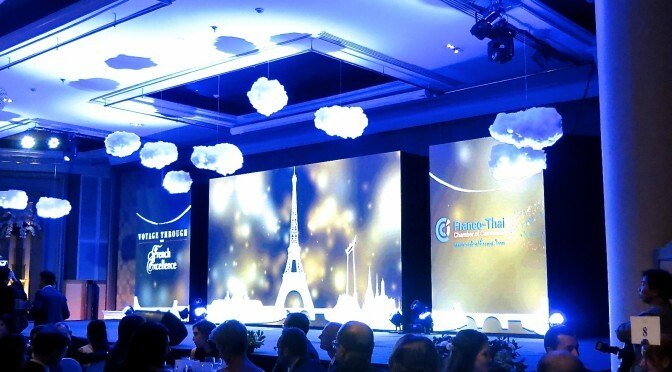 The Franco-Thai Chamber of Commerce’s Charity Gala Dinner (FTCC) is an annual top-notch event which gathers over 500 distinguished guests, mostly business leaders and officials, for an exclusive 5 course-dinner accompanied by a series of outstanding shows. 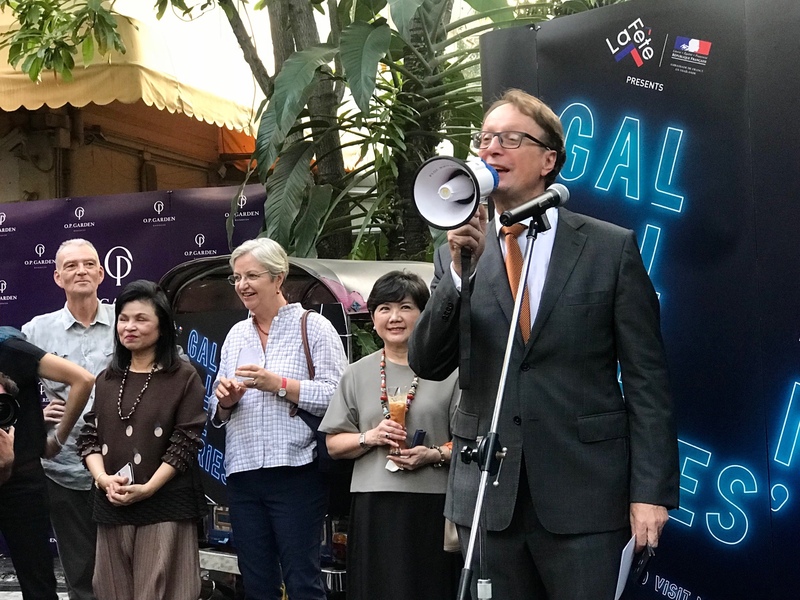 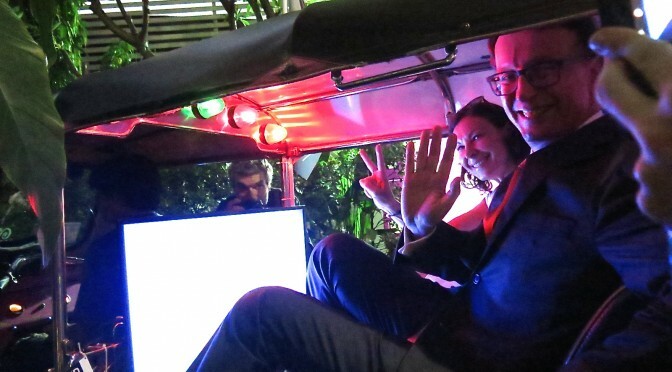 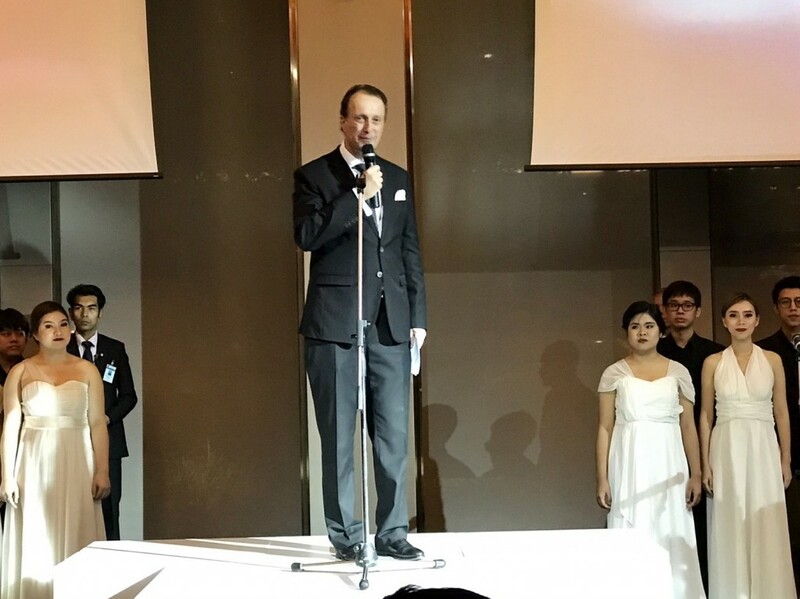 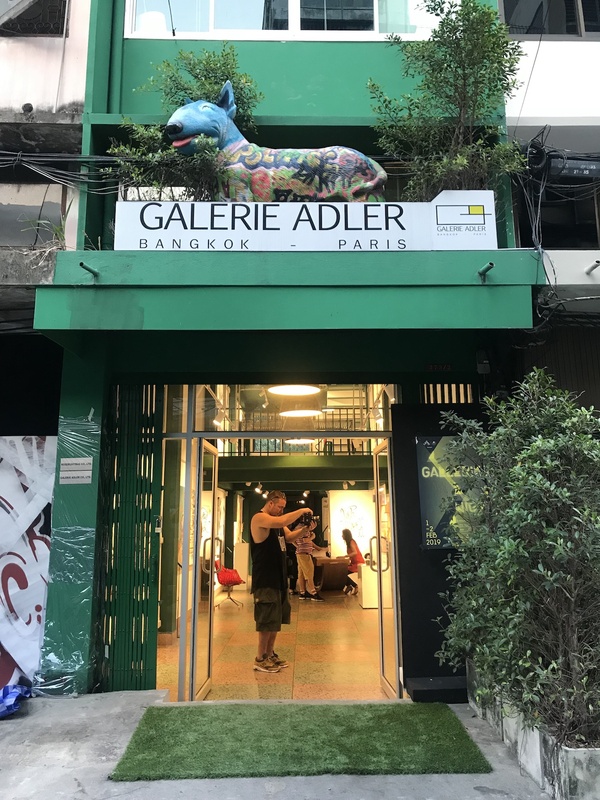 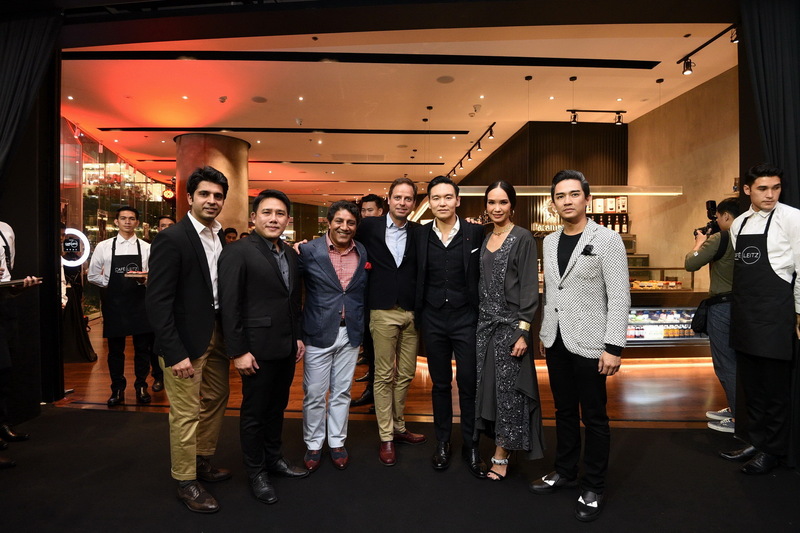 French ambassador Gilles Garachon unveiled the 5th edition of the much anticipated Galleries Night Bangkok at a kick off event held at French Street, a restaurant situated at OP Garden on Charoenkrung 36.